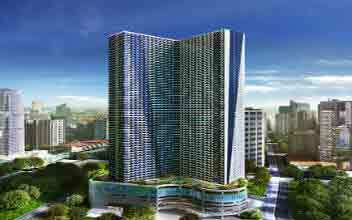 The Park Terraces is a premier residential condominium brilliantly developed by Ayala Land and flaunts every bit of luxury. 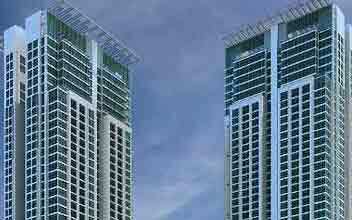 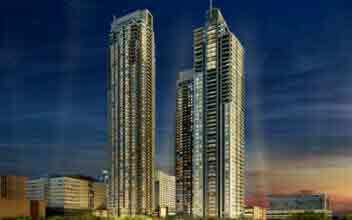 The premium condos give a spectacular view of Makati Skyline making it a great place to relax and enjoy the privileges of serenity. 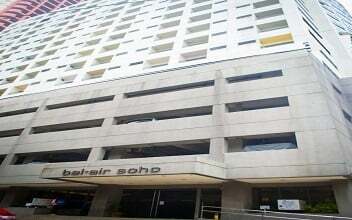 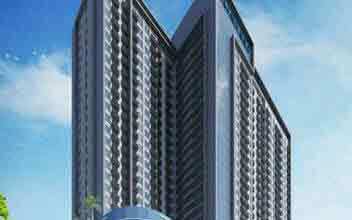 The place is stacked with all sorts of luxury and modern amenities. 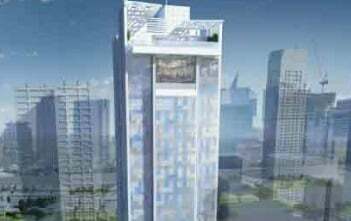 It is a three tower complex which has shared the motor court, basement parking along with shared lobby between tower 1 & 2. 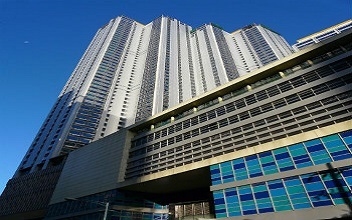 The podium amenities are also shared between towers. 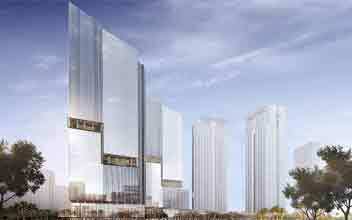 The residential condominium also has retail space on the ground level developed for opening up cafes, restaurants, showroom, wellness firm, shops etc. 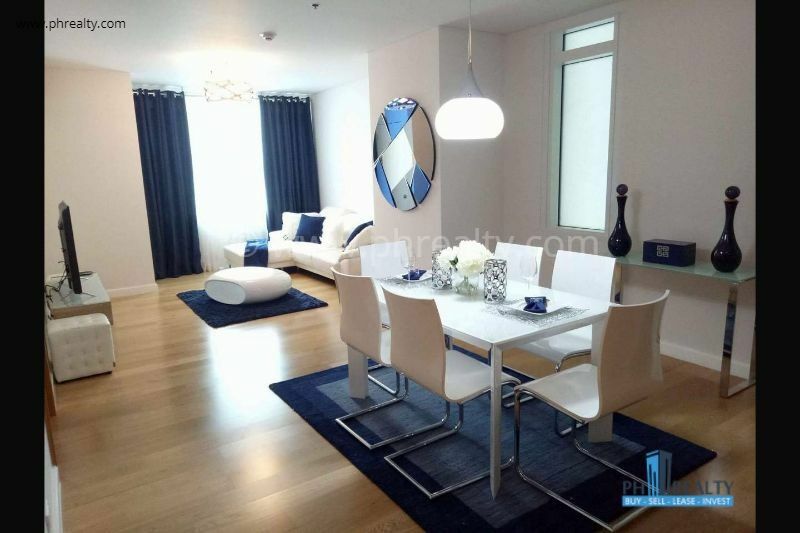 The residence has different types of units including studio unit measuring 37 square meters, 1 BR measuring 64 square meters, 2 BR measuring 103 square meters and 3 BR measuring 175 square meters. 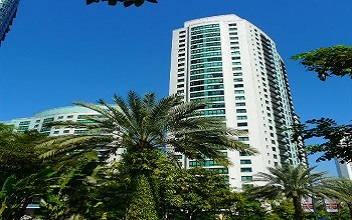 When it comes to modern amenities, it includes motion sensors for lights in common areas, well ventilated common area, energy efficient fixture for light, four high speed elevator, 4 level of basement parking, air conditioners, conference & administration room, fire detection and alarm system, 100% power back up and 24/7 security system. 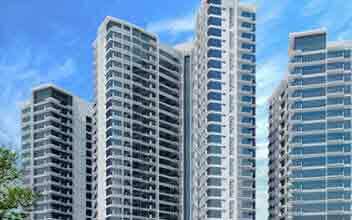 The place is close to many educational institutions, hospitals, restaurants, banks, medical centers and multiple commercial establishments. 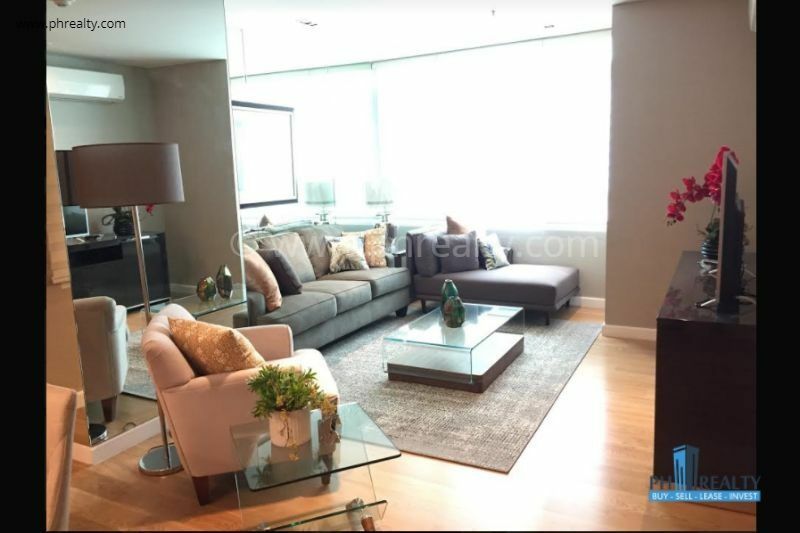 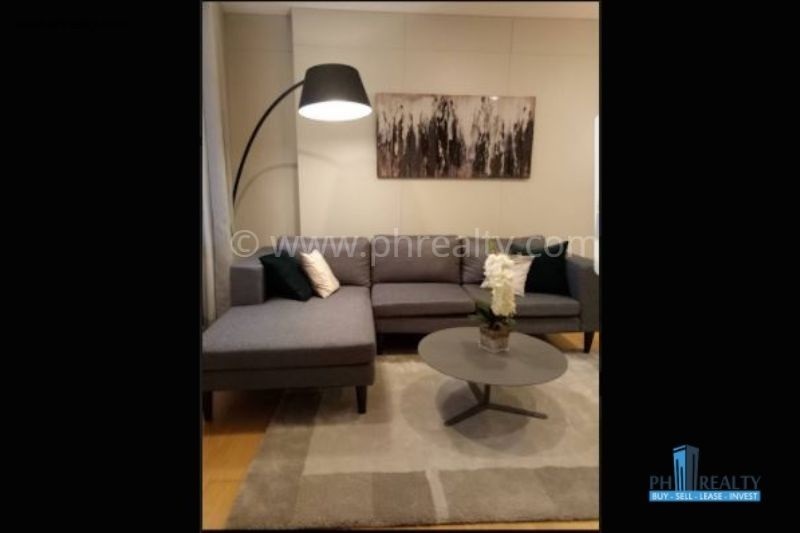 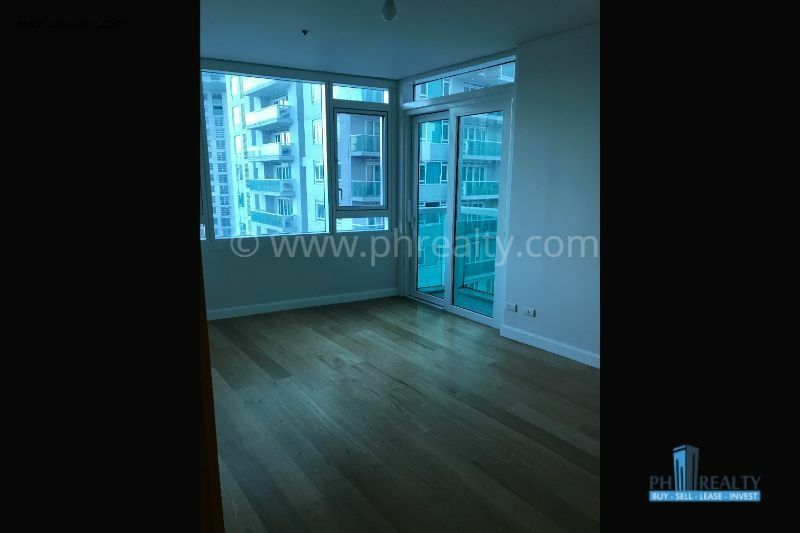 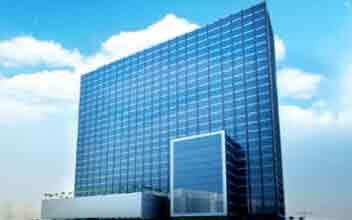 Since it is located near Ayala Avenue, it marks a great property investment as the area is full of professional and financial hubs making it more prominent part of the country. 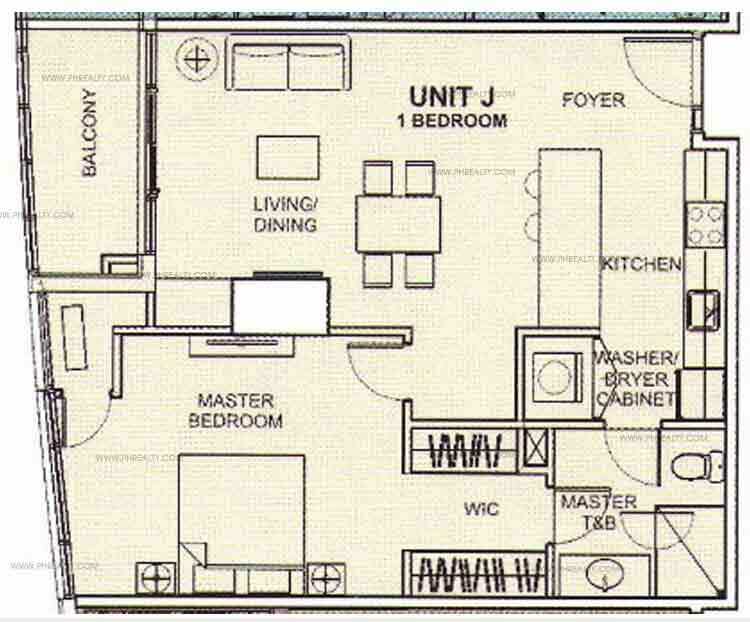 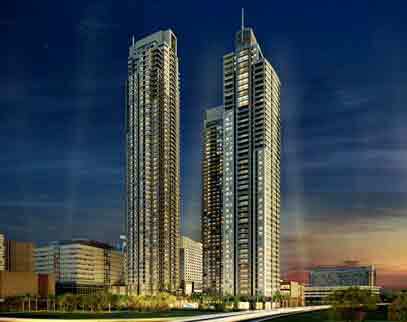 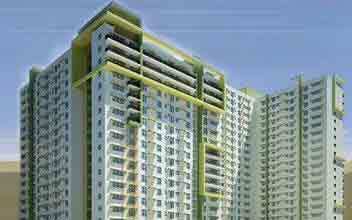 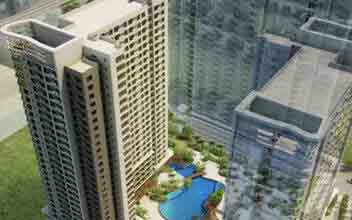 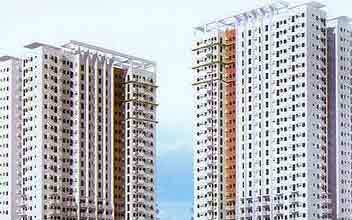 The units are fully furnished with all the amenities and essentials to give a convenient lifestyle.